eSports have become an integral part of the sports betting offers of leading bookmakers. 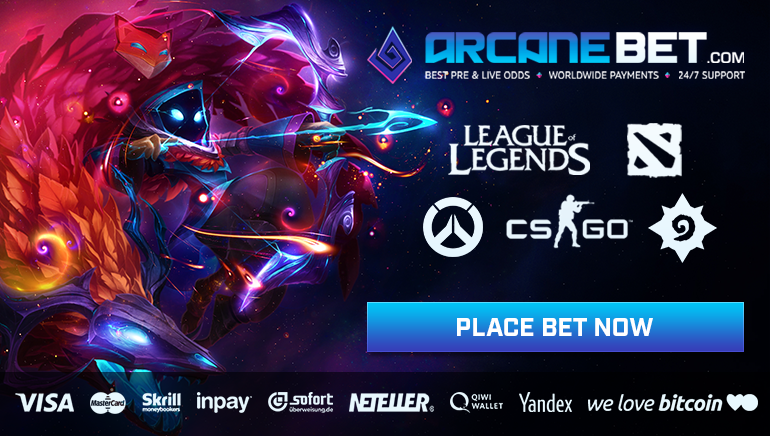 While many choose to dedicate a special section to the most important video game tournaments, ArcaneBet focuses exclusively on this genre. The website is completely specialized in this niche and strives to provide the most exciting gaming experience. It all started with a couple of games and the list grew quickly, to include all the popular titles as well as the new releases. 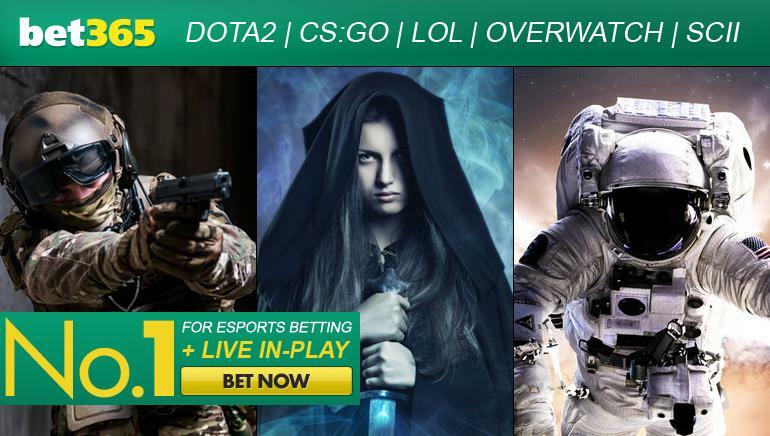 CS:GO, Dota2, League of Legends, Hearthstone, Starcraft 2 and many more tournaments are covered and competitive odds are offered. Sports betting fans who are familiar with video games will enjoy a smooth transition and can capitalize on solid odds. ArcaneBet is licensed and regulated by the Government of UK, so they can expect their funds to be in good hands from the moment they deposit, until cash out. ArcaneBet checks the same boxes as mainstream bookmakers, offering useful features to punters. When betting on video games matches and tournaments, players have the option of cashing out their profits in real-time. Live betting is enhanced by the addition of helpful tools such as the “partial cash out” feature on most events. This is particularly useful for risk-averse punters who want to mitigate the risks of losing. ArcaneBet has an entire section dedicated to progressive jackpots, with guaranteed prize pools divided among winners. In addition to winning cash as a result of placing lucrative bets, players can also qualify for mystery jackpots. They are randomly awarded can be won by anyone, completely random, so savvy players and amateurs have the same chances.